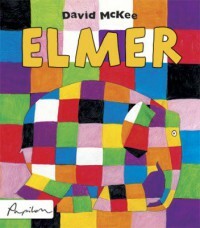 Elmer by David McKee is a fun book about an Elephant named Elmer. Elmer is not the same color as all the other elephants, he has a lot of different colors! As the story progresses the reader learns that Elmer wants to be the same color as everyone else but all of his elephant friends love him the way he is! 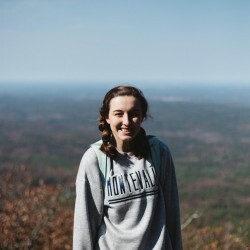 I think that this would be a great book to have in my classroom because it teaches children to be themselves and that your friends will still love you even when you are different. In a world that is full of insecure people I think this would be the perfect book to start teaching at an early age that different is better! If I used this book in the classroom I would link it to a lesson about diversity and I would have different stations (like paint, paper, etc.) that the children could use to make their own Elmer. I think you could also relate it to elephants and do a KWL chart and then make your own elephant!